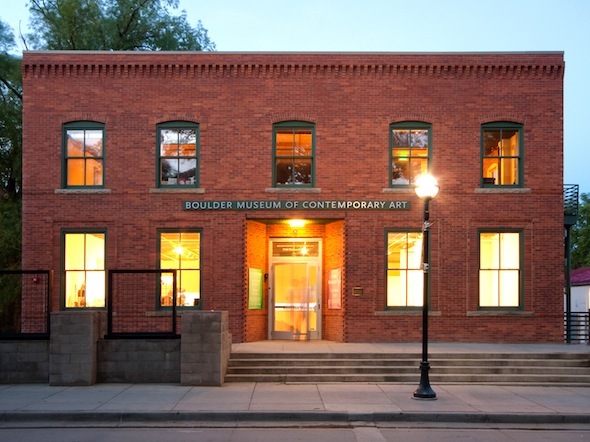 The Boulder Museum of Contemporary Art brings exhibits of modern art into a historic downtown building. There is a changing roster of exhibits. Admission to the museum is free on Wednesdays and Saturdays during the Boulder County Farmers’ Markets season.